Recessed covers and frames are available in a wide range of opening and load classes. 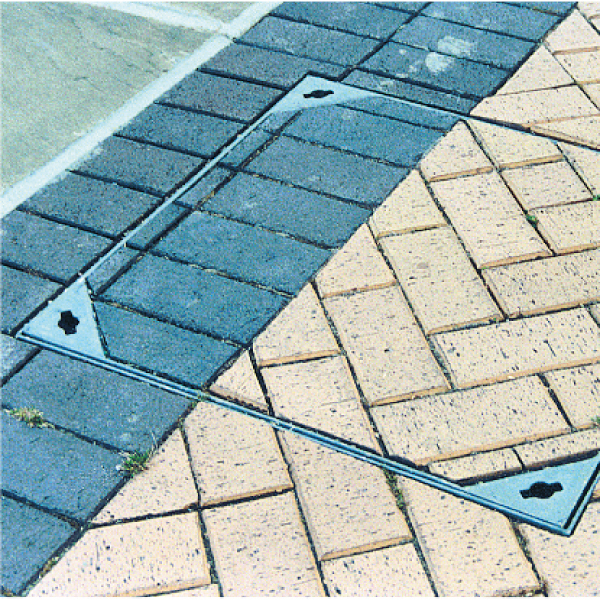 The products are specifically designed for use in areas of block paving where it is desirable to have continuity of surface finish and pattern. These products are manufactured from heavy gauge rolled mild steel and galvanised to BS EN ISO 1461 after fabrication to produce robust products ensuring longevity in service.